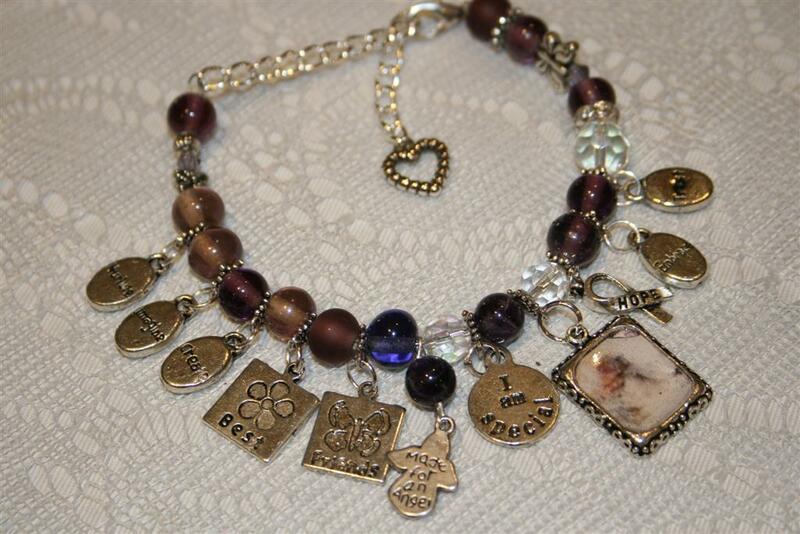 affirmation charm bracelets. made to order পোষ্ট হয়েছে world wide from $15. HD Wallpaper and background images in the দেবদূত club tagged: angel art photo fantasy bracelet.